Long gone are the days of driving around neighborhoods looking at FOR SALE signs to find a house for sale and home buyers aren’t searching the classified ads anymore. Almost all home buyers start the search for a new home online. Thanks to an immense amount of information available on websites, most home buyers can research an area and the homes available in without leaving the couch. In fact, with smart phones many are using apps to get updates and information any time they need it. 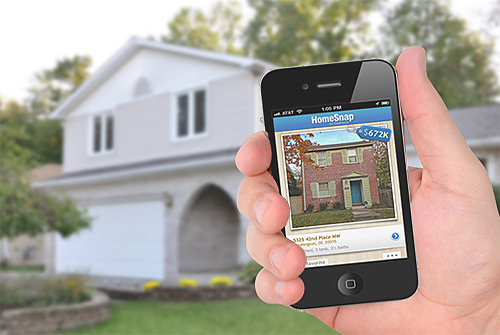 Here are some apps that help with house hunting. Zillow is the most commonly downloaded app for real estate searches. It has an interactive map and home value estimates. Plus, it’s easy to navigate and has almost all the features the Zillow website offers. So, home buyers can filter by areas, price range, bedrooms, etc while looking for their perfect home. What we love: The Zillow app makes it easy to contact REALTORs directly to set up appointments for viewing properties. 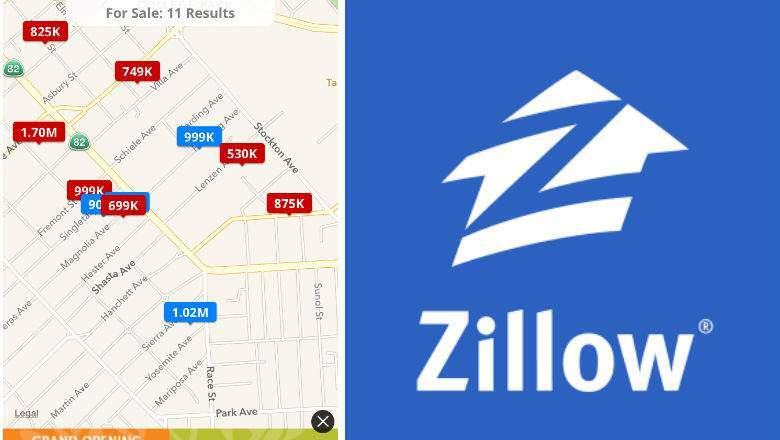 Watch out for: Zillow may be great for house hunting but home sellers should be wary of some of the home value estimates. They are not always accurate. 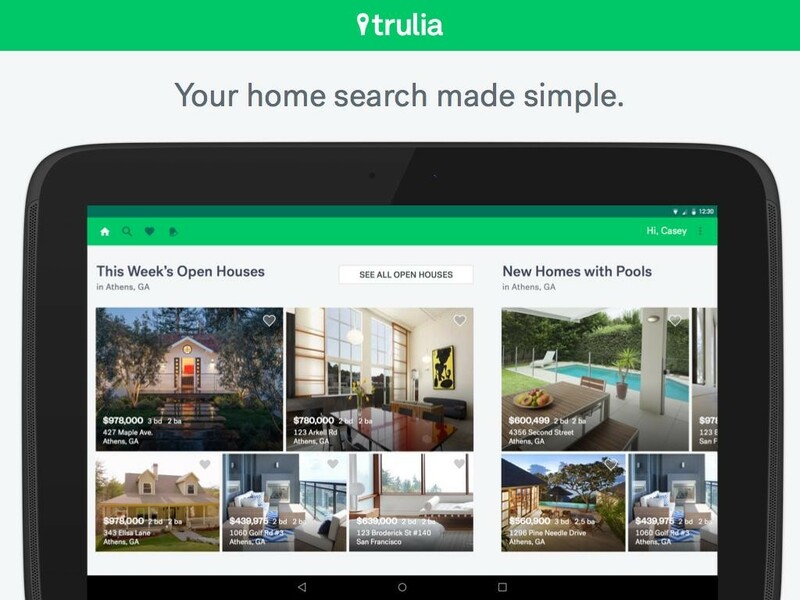 Trulia is probably the second most used app for house hunting. The format is very visual and users generally start with photos rather than a map. This is appealing for many home buyers. Plus, you can select particular features like updated kitchens and then save those homes to compare later by hitting the heart icon. What we love: The design of this app is enticing and there’s also a focus on lifestyle such as walkability scores which we like. Watch out for: Might sounds silly, but there is a lot of tapping with this app so if searching a lot of homes at once it can be easy to lose a lot of time. And what you do mobile won’t always sync up with your desktop later. The Homesnap app is perhaps the most fun of the three apps. It’s key feature allows users to take a photo of a property and upload it to get information on it. You can also use a map for searching available properties near the area as well as the property value history. 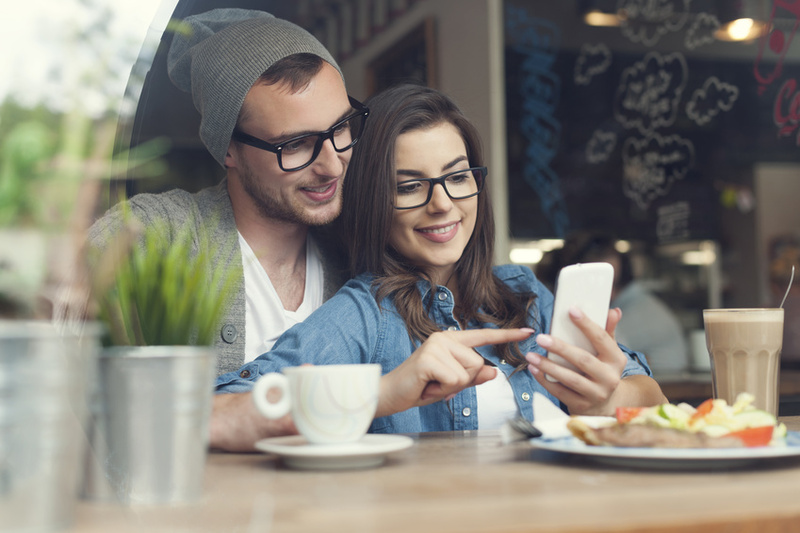 What we love: The messaging feature lets you communicate with friends and real estate agents. You can also receive updates when prices drop on homes. Watch out for: If the idea of full information for every home sounds too good to be true that’s because it is. Though plenty of info is available for most properties there are still some gaps. These apps are a great place to start, especially when casually browsing. We still recommend working with an agent for even more in-depth details about properties, neighborhoods, schools and more. Not to mention that experienced agents have a huge network, giving them unique insight to homes not yet on the market. If you would like to work with award winning agents contact DeSelms Real Estate at 615.550.5565 today! Properties marked with the IDX logo are provided courtesy of the RealTracs Internet Data Exchange Program. Some or all of the listings may not belong to the firm whose website is being visited (DeSelms Real Estate, 615-550-5565). IDX information © 2019 MTRMLS, Inc. Information is believed to be accurate but not guaranteed by the MLS or DeSelms Real Estate. IDX information is provided exclusively for consumers' personal, non-commercial use and may not be used for any purpose other than to identify prospective properties consumers may be interested in purchasing. Data last updated 2019-04-22T13:04:47.647.